Has your Military Service prepared you for this Opportunity? Miracle Method provides entrepreneurs with one of the best franchise opportunities in the country. This is because we provide a product and service that more and more customers are flocking to. As part of our gratitude for the fine men and women of the U.S. military, we offer veterans a 10 percent discount on their initial franchise fee. 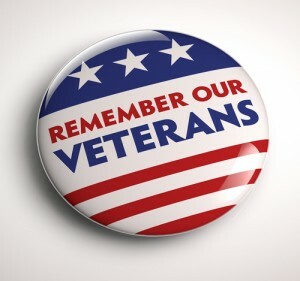 Although the discount is very much a sign of gratitude and respect towards veterans who are looking to start a franchise, we are also fully aware of how much a veteran has to offer. Veterans are known for having strong values and leadership skills. Not to mention that they have proven to be able to perform under stressful situations. These are all qualities that are necessary for a franchise owner to succeed. This means that veterans are much more likely to succeed than individuals who have not yet proven to be able to perform under pressure and to lead a company. 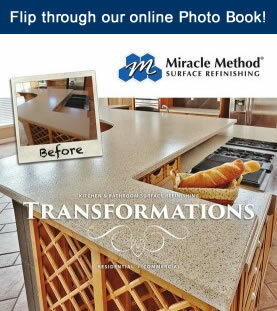 For more information about operating a Miracle Method franchise, please be sure to contact us today or give John Tubiolo, VP of Franchise Sales at call at 800-444-8827!